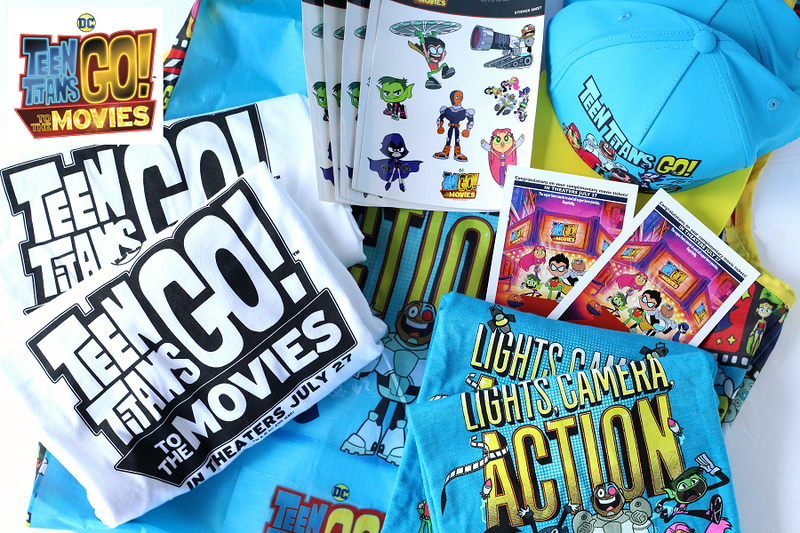 This giveaway is sponsored by Warner Bros. Entertainment! The odds of winning are based on the number of entries received. No Purchase Necessary to enter. Open to U.S. residents 18+ only. Confirmed Winner(s) (selected by Random.org) will be contacted by email. Winner(s) have 24 hours to respond before a new winner is chosen. No purchase necessary. Void where prohibited by law. The sponsor(s) will be responsible for product shipment to winner(s) of this giveaway. Raising Whasians is not responsible for product shipment, delivery, or fulfillment. This event is in no way administered, sponsored, endorsed by, or associated with Facebook, Twitter, Google+, Instagram, Pinterest, or any other social media sites. Winner may not have received a prize from another participating blog/website. This disclosure is made in accordance with the FTC 10 CFR, Part 255 Guides Concerning the Use of Endorsements. Be sure to follow Raising Whasians via Facebook, Twitter, Google, Instagram, Pinterest and YouTube for more of your favorite giveaways! My favourite titan has always been beast because he is so funny. 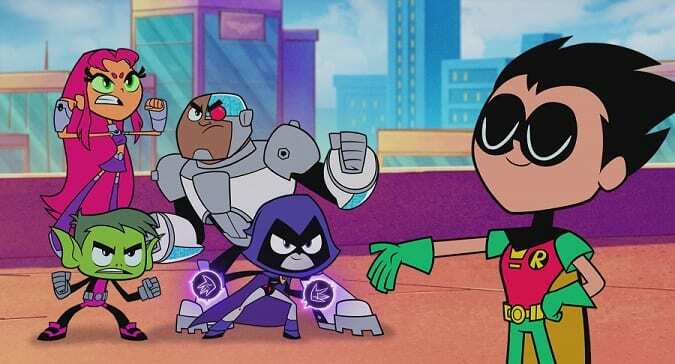 We like Raven and Starfire because we a family of girls. Favorite is Beast boy, he is funny. We all really like Robin the most. The kids really like him. My favorite is Raven. Girl Power!!! We like Beast Boy because of the humor. I think Bast Boy is fun because he’s so typical and that’s what is so fun about him! Beast Bpu has always been our family favorite! Beast Boy has always been our family favorite! I don’t know the characters, but my niece can tell you her favorite and she will be glad to see the movie. Robin is my favorite because of her sarcasm! Robin, because he is clueless but loveable at the same time. I don’t know the characters but I’m sure my Granddaughter does and would love any of these prizes. Thanks for the contest. We like Starfire. I like the color of her hair. Starfire is my favorite teen titan. My niece loves Raven! All of the characters are fabulous! Thanks for the fun giveaway! We love Starfire! But they all crack us up! I can not say who our favorite is because we have not seen it but my daughter has seen stuff for this coming out and has asked to go. Mine is Starfire and I believe my youngest likes her too and my granddaughter gets all starry eyed when shebsees Beastboy. Cyborg…he’s hilarious. But they all are! beast boy is my favorite. this looks like it’s going to be a good one. 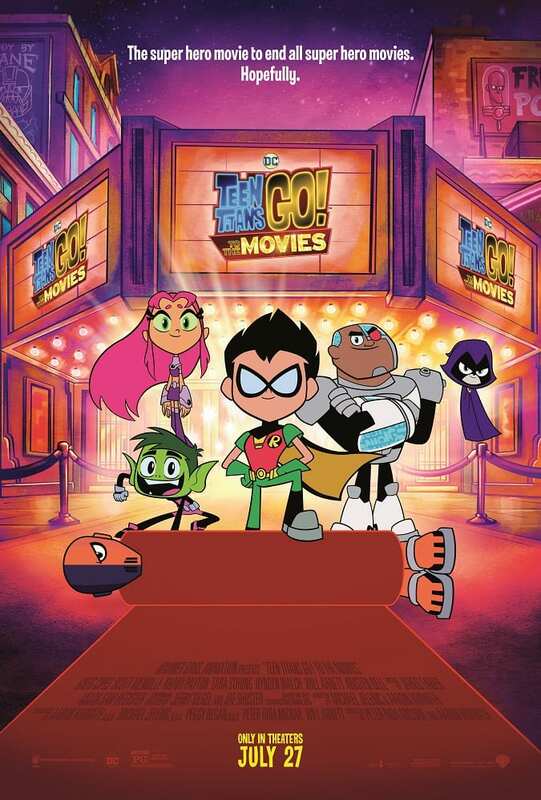 My favorite Teen Titans Go! to the movies character is beastboy because of his great humor and makes me laugh all the time. Raven, for her use of magic and the fact that she must remain focused in order to keep her demon father trapped inside and away from this reality. My girls love Teen Titans! My favorite is Starfire and her perky girly attitude! My girls love them all and are always laughing! My granddaughter’s favorite is because she has a lot of power. My granddaughter’s favorite is Raven because she has a lot of power. Beast boy because he provides some levity to the show. Robin is my favorite because he is crazy and funny. My son thinks Beast Boy is best. I like Starfire, she’s cool. Beastboy, because he’s just awesome! My favorite is Beast Boy because he is entertaining. I really like Starfire,because she can decelerated aging and has detective skills. We don’t have a favorite character… new to us, but the Starfire sounds interesting. Beast Boy cause he’s so funny. Beast Boy is the best! Who doesn’t like Beast Boy?! I have never watched this show, but my oldest son loves it! I’m not sure who is favorite character is. Robin is my favorite character from this series. My son really likes the show. We like Starfire. Girls rock! I have not seen this series so I do not know the characters. I’ll say I like Starfire because she has girl power! I’ve always liked Beast Boy because he is adorable. Beast Boy is my favorite character for sure! I like Raven’s sass! Thank you!! We like Robin because my kids love when he imitates the “80’s”. Beast Boy because he’s funny. Robin. I still remember Burt ward in a “slightly’ different interpretation of the role. We really like Raven! Starfire runs a really close second though! Hard to choose between the two, but we’re all about girl power!! My favorite is Raven because she is just awesome in every way! I like Raven. She’s so dark. I like Raven. She is our granddaughter’s favorite. My granddaughters favorite is Beast!